MOCSA knows that the impact of child sexual abuse can affect the entire family. That’s why we offer services and referrals to help children and their families cope and heal from the trauma they have endured. MOCSA uses evidence-based Trauma-Focused Cognitive Behavioral Therapy in working with child victims of sexual abuse and their families. This type of therapy has been proven to be the most effective method of treatment to help children develop coping skills and make sense of the trauma they experienced. MOCSA offers support groups for children, parents, and siblings, as well as individual therapy, which may include art therapy, play therapy, and sand tray therapy. 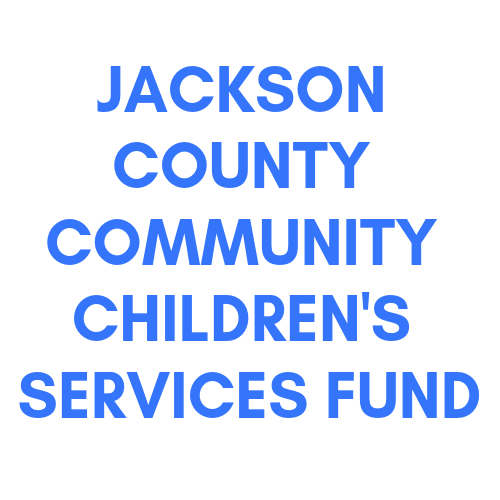 Treatment is available for child victims and family members who are Missouri residents. Interpreters may be provided for any language, spoken or signed. For questions about services available to children and families who have experienced sexual abuse, contact our 24-hour crisis line at (816) 531-0233. MOCSA has the only evidence-based outpatient program for youth with problematic sexual behaviors in the Kansas City Metropolitan area, and is part of a nationally recognized multidisciplinary team. For more details click here and check out this article from the National Sexual Violence Resource Center. Getting help and support for you and your child is vital. Child abuse, like any other injury, needs to be treated. When left untreated, the effects of abuse can last into adulthood, manifesting in the form of relationship difficulties or self-harming behavior. Children who receive counseling for abuse have fewer personal and social problems than those who do note. While it is never too late to get support, it is best to start counseling as soon as possible. Counseling is focused on helping your child move toward a happy and healthy life, using art and play therapy techniques. Therapy offered at MOCSA does not cause your child to re-live the abuse, but helps them to move on and understand that what happened to them isn’t their fault. Some children, just like adults, cope with the abuse by acting as if everything is all right, even when it’s not. Getting help can improve the emotional well-being of your child, and may prevent future problems. What to do if a child you know has been sexually abused? The most important thing you can do is believe the child. There is little evidence that children make false allegations of sexual abuse. What is more common is a child denying that abuse happened when it did. Support the child by staying calm. Your calmness by reassure the child that they can also be OK and that they have not done anything wrong. Reassure the child that what has happened is not his or her fault. One of the worst tricks that abusers play on children is that they convince the child that believing they were an equal partner in the abuse, or that no one will believe them. Call MOCSA’s 24-hour crisis line, where an advocate can provide support and direction as you begin to navigate difficult terrain. Know that children can recover from sexual abuse, particularly with the support of a caring adult. Get help yourself. It is often very painful to acknowledge that your child has been sexually abused. MOCSA can help caretakers deal with their own feelings about the abuse so they are able to provide support to their children. You can help prevent child sexual abuse. Visit the Children’s Trust Fund website for more information.